sounds--is meant to be read aloud together. 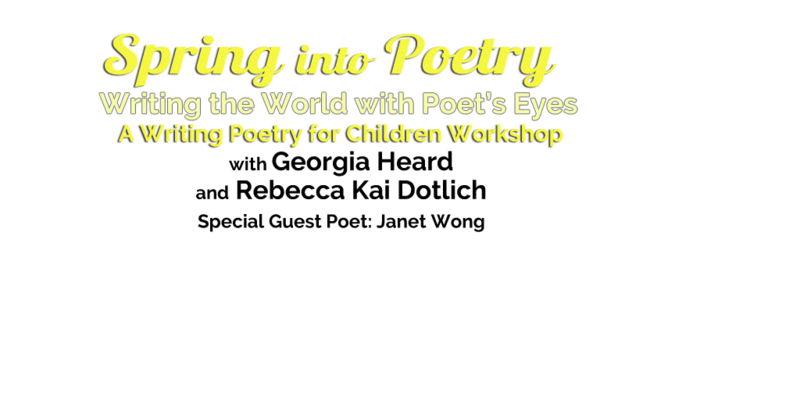 This event made possible through Poets House Literary Partners Program. 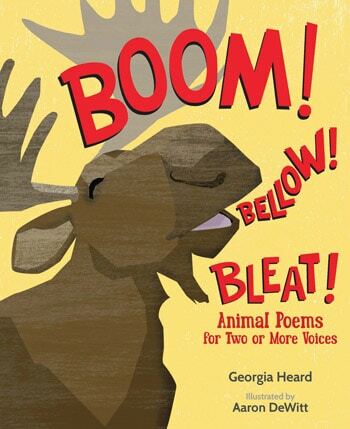 children’s poetry, then please join us. Then Stay for the Retreat . . . This intimate retreat will give you time and space . writing in a nurturing environment. When we speak in the language that is ours, and tell our own stories, poems and truths, we are surprised that this is the source of our true writing. Listen. Pay attention. Feel. Keep your words flowing! 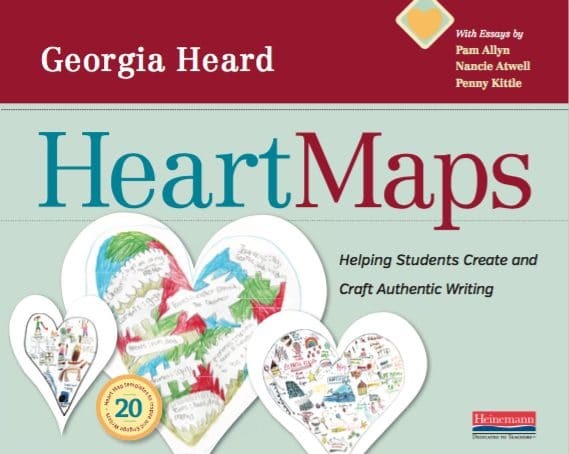 “Georgia Heard’s newest book, Heart Maps – Helping Students Create and Craft Authentic Writing explores the thing most central, most essential, and most necessary in teaching writing. What is that one, most essential thing? It is the heart. 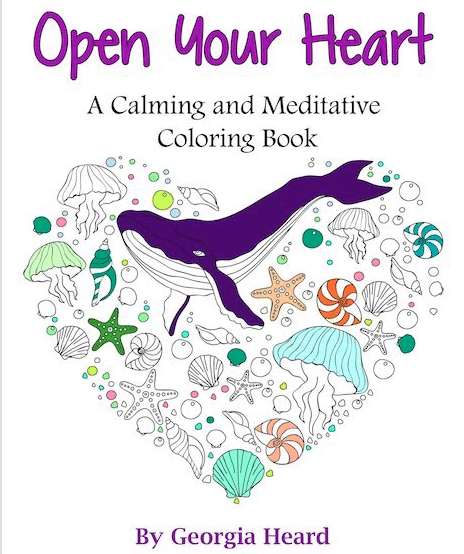 Your own heart, and your students’ hearts. Passion. Laughter. Divorce. Mom bodies. Beauty. Truth. Ferocity. Forgiveness. Love. Laundry. 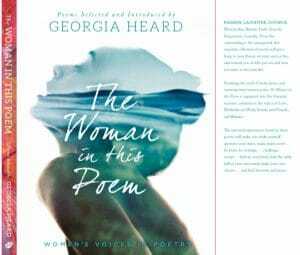 From the outstanding to the unexpected, this life-changing collection of poetry features a wide range of work from both renowned and lesser-known female poets from the past 150 years. Take a look inside your heart, That’s where a poem truly likes to start. 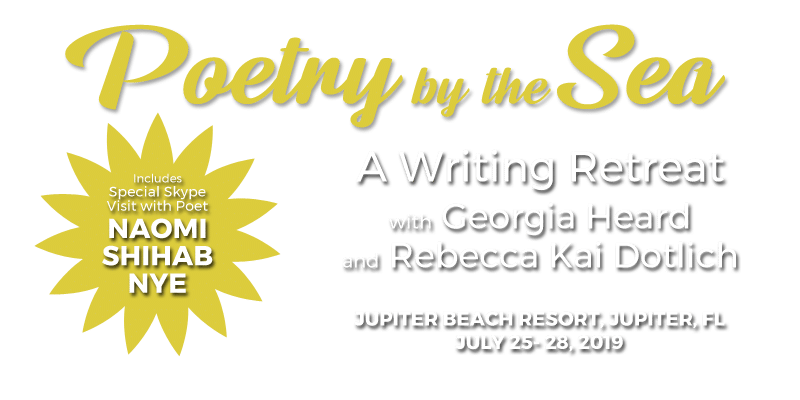 If you are a teacher, writer, poet, or someone seeking to find your writing voice again, or for the first time, click below to learn more. Begin here. 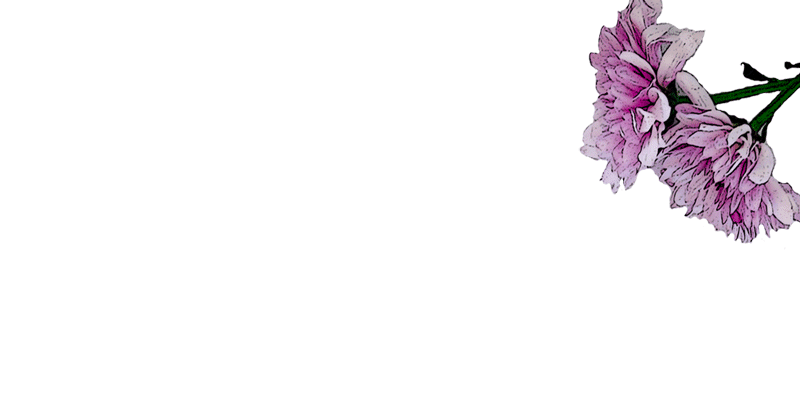 With the map you’ve already made in your heart. 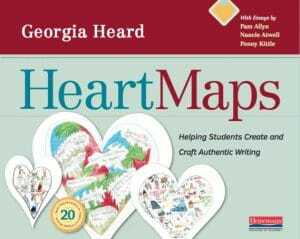 Click here to learn more about heartmapping.